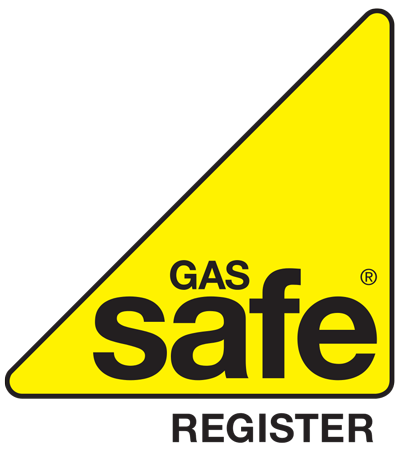 Horndon Services are gas safe registered boiler fitters working with customers across Essex and London. 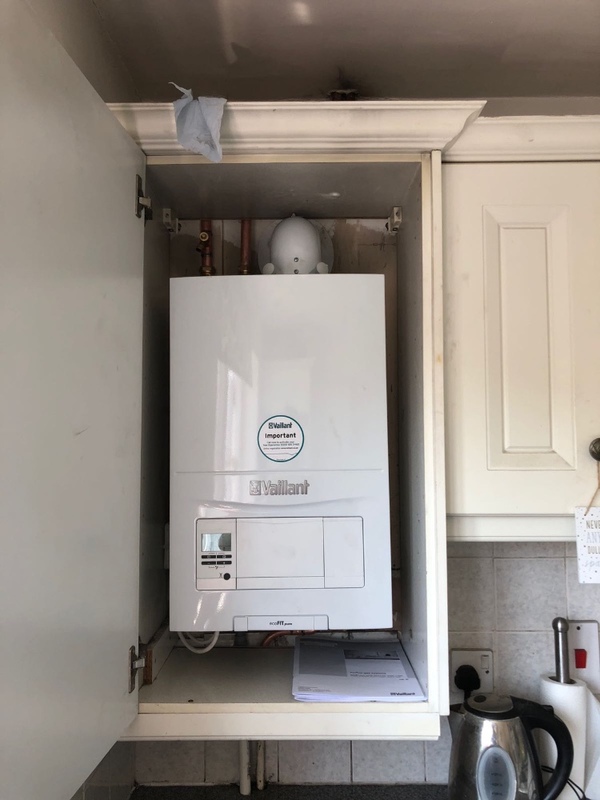 Our team of boiler installers will replace your old boiler with a new boiler from our wide range of new boilers including top brands Alpha, Vaillant, Ideal and Vokera. 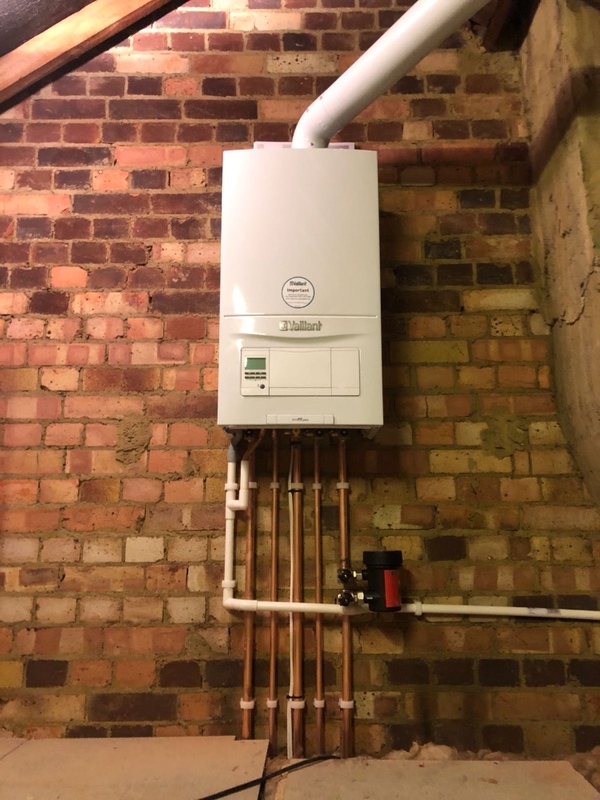 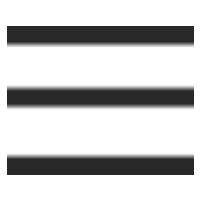 We provide honest and affordable pricing for every new boiler installation. 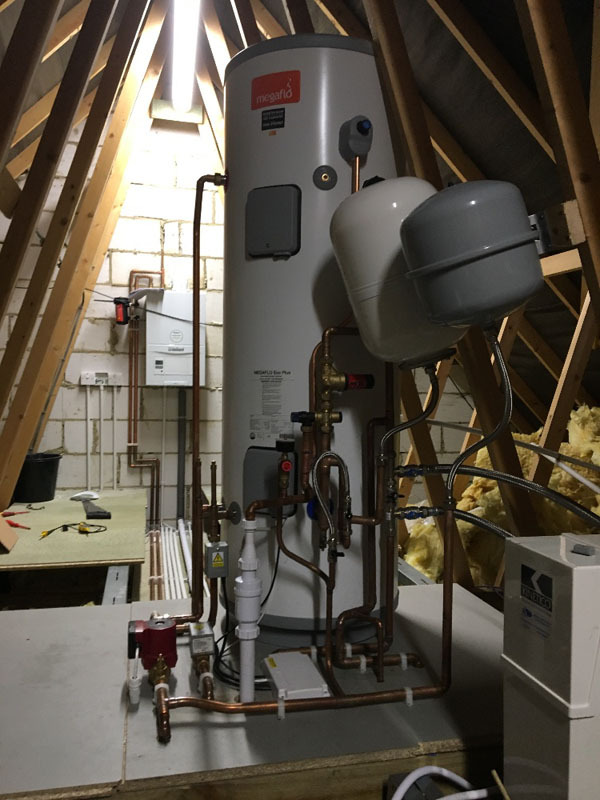 Based in Stanford-Le-Hope, Horndon Services Ltd are a trusted local fitter with many years experience, over the years we have built up a reputation as a reliable local boiler expert. 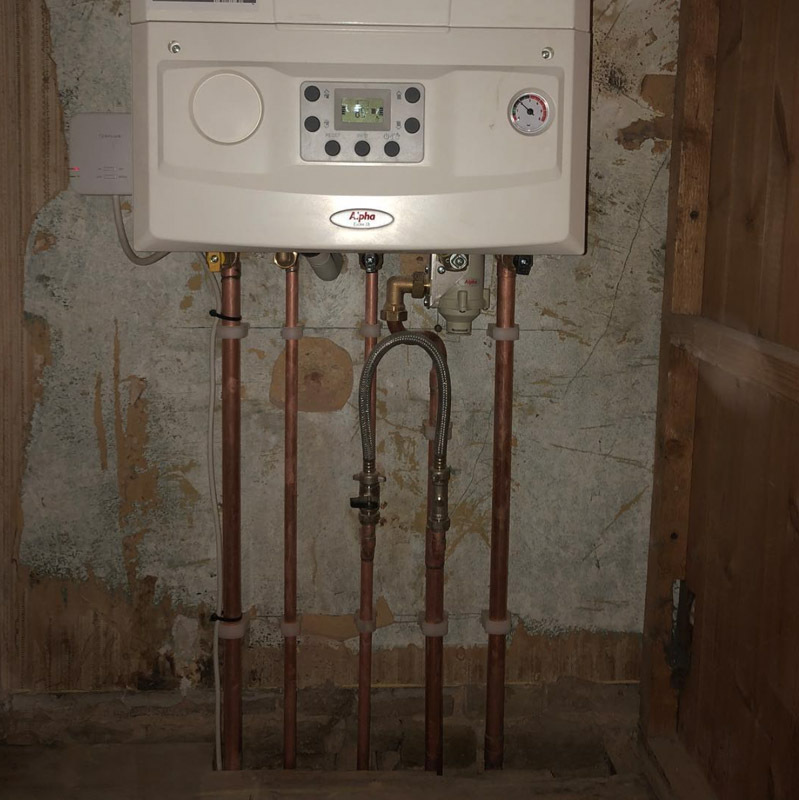 Horndon Services are a team of highly qualified and experienced Gas Safe registered boiler fitters. 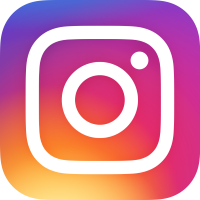 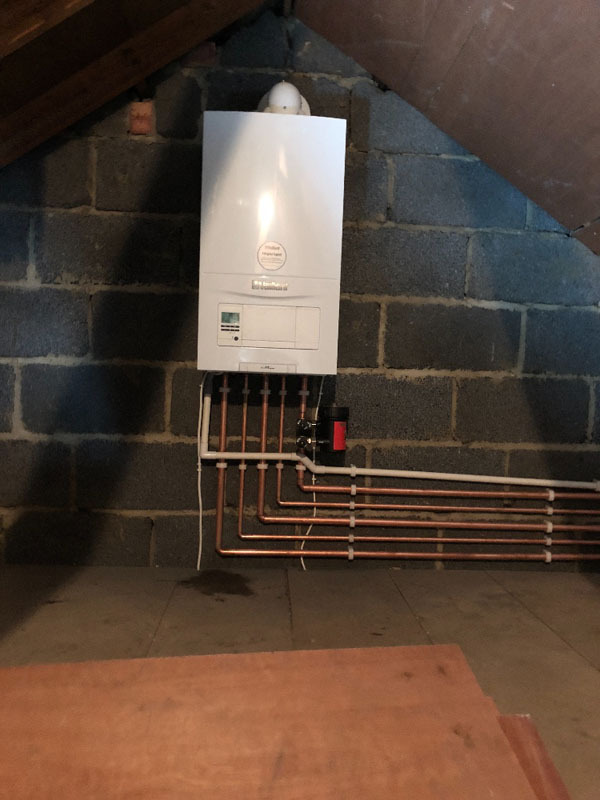 We offer a free no obligation quotation for a new boiler and are happy to provide you with our expert advice to ensure the right boiler is fitted with the best warranty available. 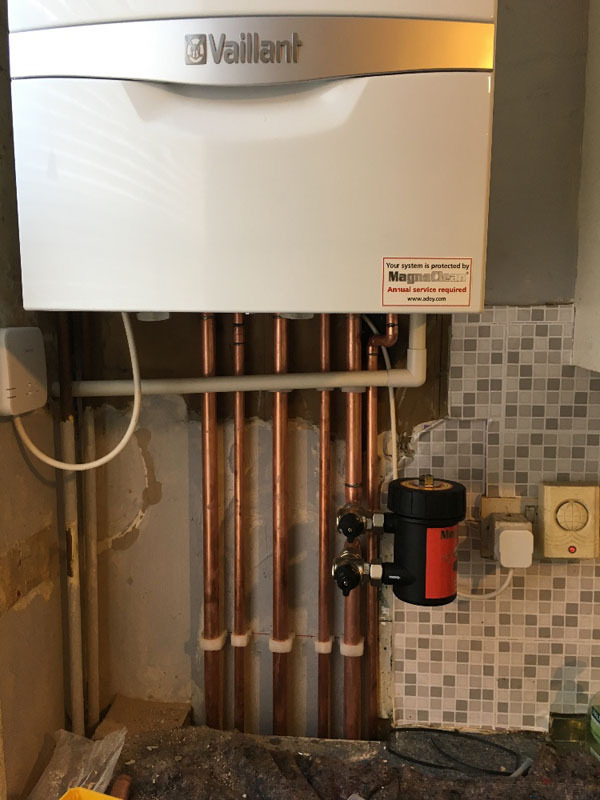 If you are looking to change your boiler contact our team today for any advice and to arrange a free no obligation quotation.